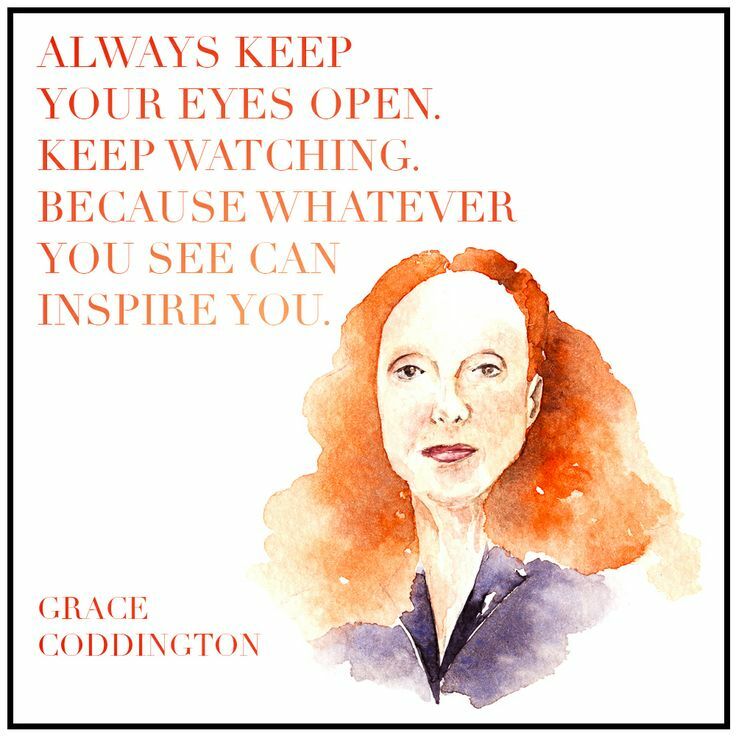 Grace started off as a Vogue model at the age of 17 but a car accident left her with head and eye injuries and she soon switched to being behind the fashion scene at British Vogue as a junior editor. 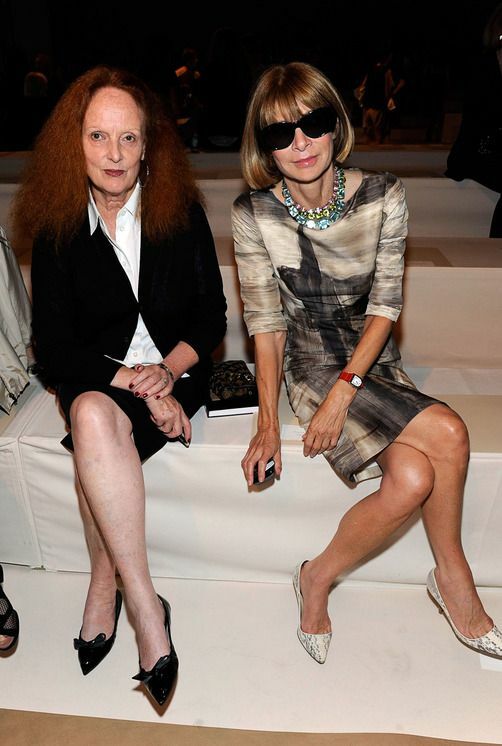 She’s slogged her way up through the ranks from British Vogue to working with Calvin Klein and then in 1988 began working with the “ice queen” Anna Wintour and American Vogue and the rest, as they say, is history. I also absolutely adore Grace’s Instagram page, it’s filled with sketches and pics of her cats Bart and Pumpkin! They’re are sooooooooooooooooo cute!! So this Sunday I firmly clasp my September Issue and hail Grace, the queen of fabulous taste and all that is chic and ethereal. I love this series!!!! 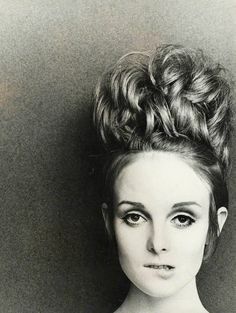 I must be honest I’ve never heard of Grace Coddington but the way you speak of her as well as these gorgeous pics I’ll definitely be paying more attention to Vogue’s magazine more often!!! Its so amazing how she turned her weakness(car accident) into a positve and is still going strong! I’ve had a crush on Grace ever since I first saw THE SEPTEMBER ISSUE! Seriously, Anna has to stop sucking sour lemons! I def need to check out Grace’s IG if she’s got kittehs on it! And what’s with her wearing sunglasses during runway shows?! You’d love it, she doesn’t post often but they’re so cute!